Thousands of staff at Publicis Groupe agencies are set to become shareholders in their parent company for the first time as they will receive shares worth about €2,800 ($3,000, £2,000). Employees in the UK and 15 other countries were handed 50 free Publicis shares as part of a four-year incentive scheme on 1 December 2011. The awards become valid next month for up to 4,000 staff who have been "continuously employed". Publicis set aside about 207,000 shares, worth about €11.5m ($12.2m, £8.1m) at current prices, according to the 2014 annual report, although the final sum will fall because of employee churn. Other leading groups such as WPP and Havas do not give free shares on a group-wide basis. 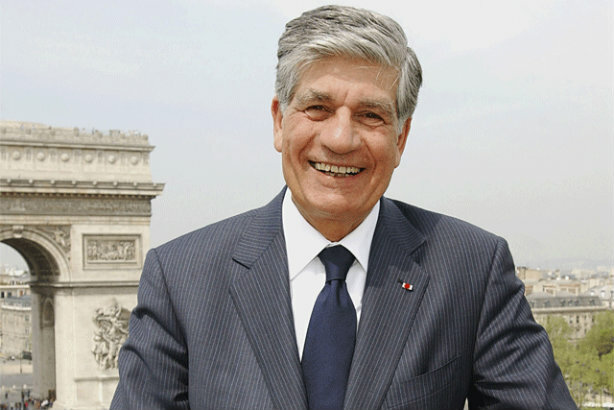 The annual report says Maurice Lévy, the chief executive, holds more than five million Publicis Groupe shares, worth about €280m at the current stock price.